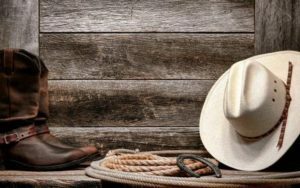 HEY RODEO FANS, CAVE CREEK RODEO DAYS 2019 IS ALMOST HERE! THE COMMITTEE HAS BEEN HARD AT WORK PREPARING FOR THIS YEAR’S EVENT! This past summer our production Director, Daren Peterson, and grounds Director, Luke Kautzman, got together with Town of Cave Creek personnel to develop a long-term plan for facility improvements that are long overdue! The meeting produced a comprehensive plan that will replace the balance of worn out equipment, pens and fencing and possibly install actual restrooms bringing the facilities up to today’s standards. 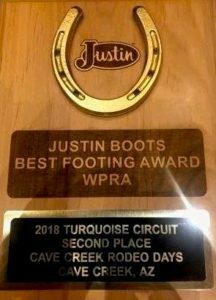 We did not expect any new improvements to be done for this year however, the Town of Cave Creek was able to put the restructuring of the south stock pens/roping chutes into the budget and successfully completed that part of the plan for the 2019 Rodeo! 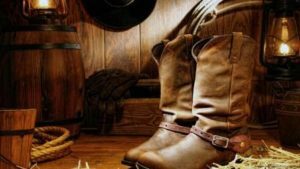 The Cave Creek Rodeo Days Committee has been hard at work revamping the sponsorship opportunities to provide more options that will allow more businesses to become involved. While we work hard to keep costs down, we cannot rely on ticket sales to cover all the expenses involved in putting on this event for the community. Additionally, more support means bigger donations back to Charities in need. If you are interested in becoming a supporter of this annual event please contact our sponsorship chairperson by emailing sponsors@cavecreekrodeo.com or calling our business line 480-304-5634 extension 1. New this year is the Ranchero Club. The Ranchero Club members will enjoy priority seating, a private bar for faster beverage service, complimentary food and your first two beverages are included with your ticket purchase. 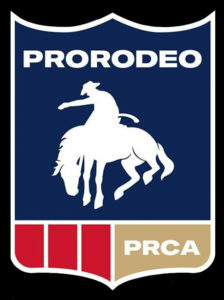 For the inaugural year of the Ranchero Club, the Cave Creek Rodeo Days is raffling a Yeti Cooler at each performance. Thank you, Yeti, for sponsoring this raffle at all three performances! The Raffle will be drawn just before the Barrel Race event begins during the performance. You must be present to win so get there early and enjoy the Rodeo! Busses are back with two routes this year for those that do not want to risk having to park on the street and walk quite a distance to the gates. Check out the routes on the website to see which location you wish be picked up at. Available Tickets will be for sale at the parking locations for the same rate as our advanced on-line sales. Watch our on-line ticket information to view what is available at the gate to purchase. PLEASE NOTE: NO BUSSES RUN ON SUNDAY! 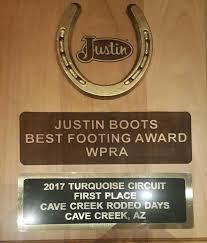 If you want to get more involved with our organization please reach out to our membership/volunteer chairperson, who can be reached through volunteers@cavecreekrodeo.com. You can fill out our application on-line under the “Get Involved” dropdown menu. WE ALWAYS WELCOME MORE HELP! It takes a small army to put this event on and appreciate any amount of time you can assist us with. 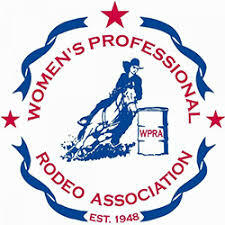 If you have a question that the website did not answer please contact us at info@cavecreekrodeo.com. Looking forward to seeing you all Parade Day on March 16, 2019! President, Cave Creek Rodeo Days!